Posted October 28th, 2014 - News Posted for ISA News. 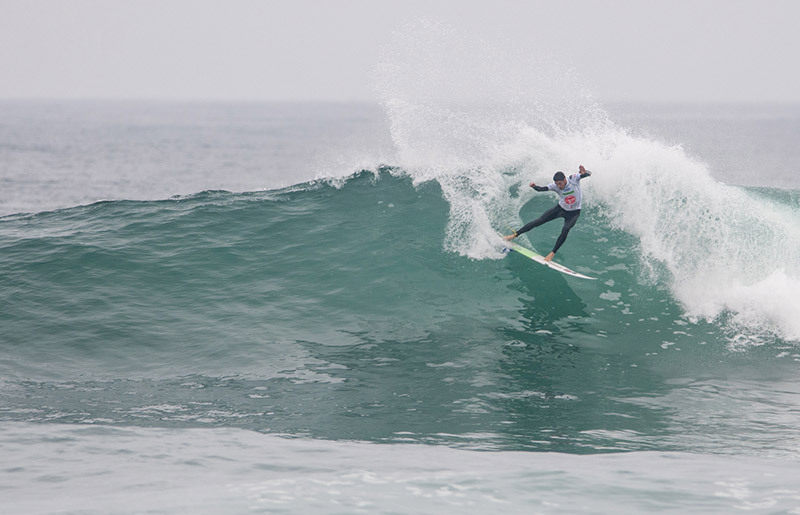 Peru’s great waves provide an action packed Day 4 at the Claro ISA 50th Anniversary World Surfing Games. The surf remained overhead, with clean and sunny conditions. 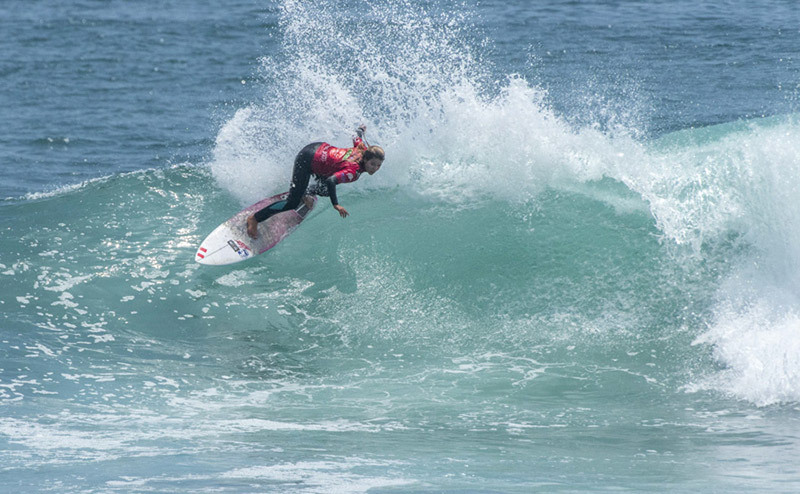 Competition heats up as it reaches its mid-point, and the surfers faced the do-or-die elimination rounds. As each day passes, the overall team points begin to shift and currently, Peru is leading the ratings followed by Argentina and Chile, who are tied for second. For a full list of Team Rankings, click here. The nail-biting day featured Repechage Rounds 2 and 3 for the Men’s and Round 2 for Women’s. Argentina’s Nahuel Rull, was the best surfer in the Men’s Repechage. The Argentinean earned a 15.34, and defeated Chile’s Cristian Merello (10.77), advancing in second place, and Colombia’s Anderson Tascon (7.23), and Yoji Osedo (5.3) from Japan, were sent home. Even though Rull advanced to Round 3, he was eliminated from the competition after placing third in his following heat. In the Women’s Repechage, Peruvian Melanie Giunta had all the support on her side, and achieved the highest score of the Round, a 12.6. Giunta defeated, Celia Barboza from Uruguay, who advanced in second with a 9.4, Colombia’s Margarita Conde (4.77), and Mexico’s Pamela Verboonen (1.33) placed third and fourth, respectively, and were eliminated from the competition. The Claro ISA 50th Anniversary World Surfing Games resumes tomorrow at 7:40am with The Morning Show hosted by “Vico” Hamel, with Guests from Team Israel.